The Indian captain who was asked about the obsessive focus on him said that all Indian batsmen ability to single-handedly turn any game. 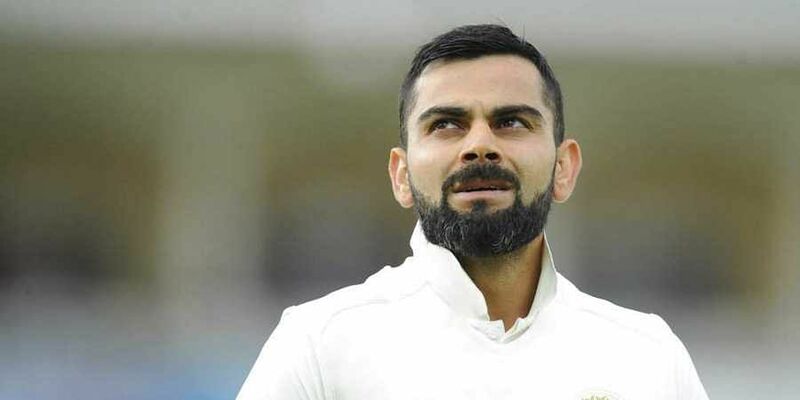 ADELAIDE: Like any megastar, Virat Kohli is well aware of the obsessive focus on him in Australia right now but he prefers to not believe the hype since he has "no control" on what's being spoken or written about him. The Australian media has had a constant question to anyone and everyone ever since the build-up to the series started -- how can Kohli, the man who amassed 692 runs the last time he was here, be stopped this time?. "This (obsession) is something that I don't believe in, at all. Whatever batsmen we have, all of them have so much ability that every one of them can single-handedly turn any game," Kohli said. "I love coming to this ground, the city in general. I really enjoy the city, I don't know what the connection is, but I just feel really good here. Not to say that the performances are always guaranteed in a certain place but yes, coming to Adelaide I feel different from places that I have gone in the world and that's been the case," said the world's no 1 batsman. "It happens to every cricketer, they have a favourite ground away from home. For me, Adelaide has always been special, because I scored my first Test ton here. So, from then on the connection started. It's a great place to play cricket in general; the stadium has been redone, the pitch has always been good. So it's about which team plays better, it's been that kind of pitch.